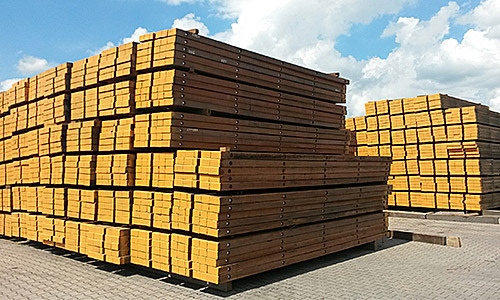 Strong product, strong wood, strong performance! 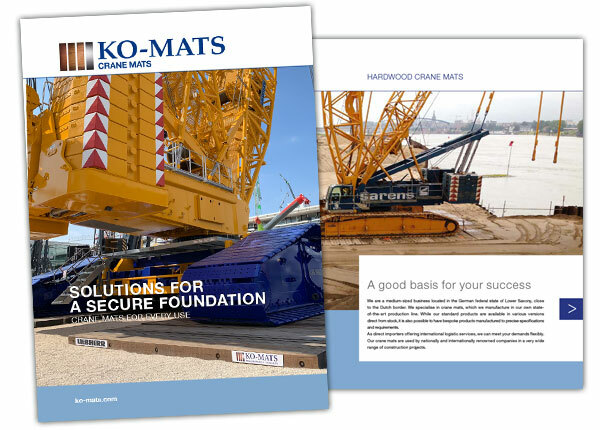 Ko-Mats specialize in the production of crane mats and excavator support mats made of hardwood. 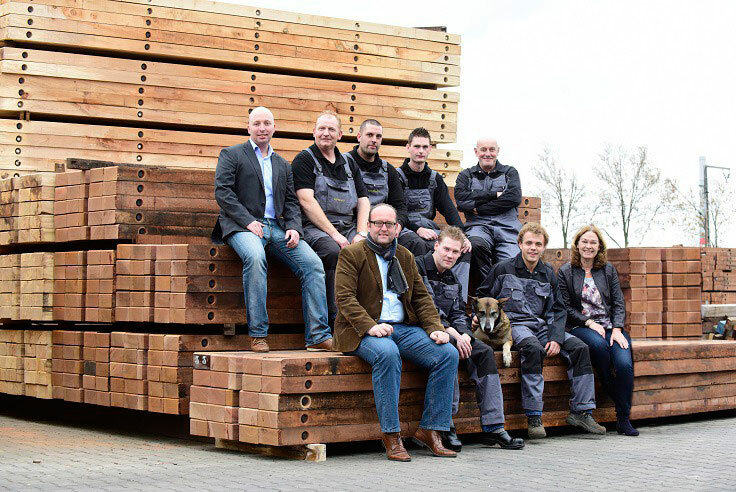 Our company is located in Bad Bentheim, on the Dutch border by the A1/30 motorway. A central and excellent logistics base for the whole of Europe! In order to be able to react quickly to your requirements, we have a large warehouse in Bad Bentheim and a wide assortment. 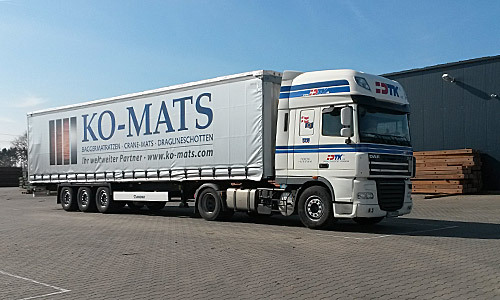 Which mats are needed depends on the application. Due to our many years of experience and our special knowledge, we are happy to advise you on the right product. 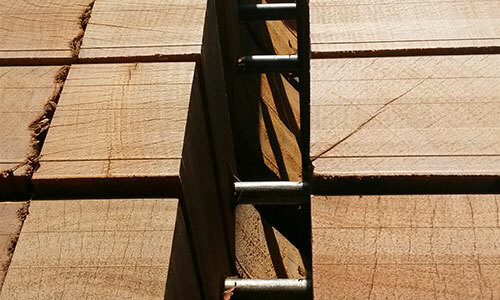 The wood, which is used for the manufacture of our crane mats, comes from sustainably managed forests. We think it is important to deal carefully with our planet. 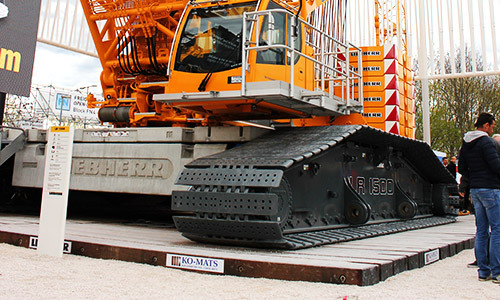 The price / performance ratio of our crane mats fits. We also regulate worldwide sales for you. We accompany you through all your projects and ensure efficient and fast solutions.